New and Improved – our most comprehensive eye health formula yet, enhancing our best-selling formulation for even greater benefits! Our newly re-formulated VisualEyes now has higher strength actives, 8 x more lutein from a concentrated source, and all new ingredients - meso-zeaxanthin and vegan DHA for proven eyesight benefits. Also included in VisualEyes are high concentrations of meso-zeaxanthin and zeaxanthin as recommended by opticians, in order to maintain sharp vision and healthy eyes. 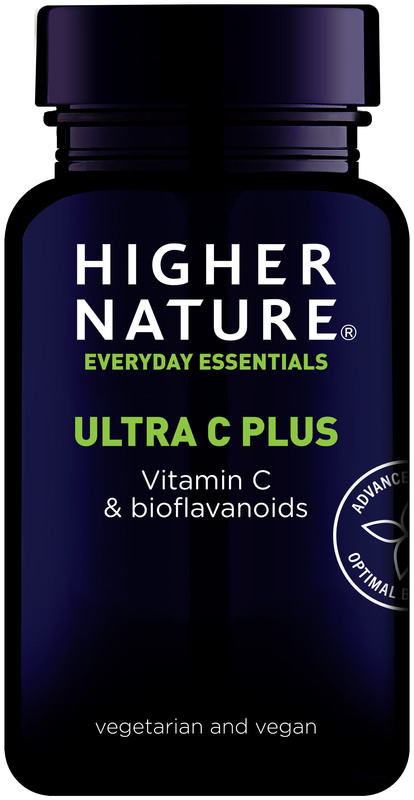 12mg Lutein, 2.5mg Zeaxanthin, Meso-zeaxanthin 5mg, 25mg DHA, 30mg Vitamin C, 0.72 mg Bilberry standardised extract 100:1 (25% anthocyanidins – equivalent to), 5mg (7.5iu) Vitamin E, 2mg Vitamin B2, 3mg Zinc, 250µg (833iu) Vitamin A. 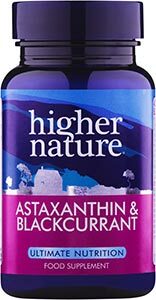 My husband and I have been taking these along with Astaxanthin & Blackcurrant for a while now. We both suffer from eyestrain due to spending a lot of time on the internet and reading. While taking these we've found them very effective, our symptoms only appear when we run out of them. They contain ingredients necessary for eye health and we thoroughly recommend anyone taking them for this purpose. 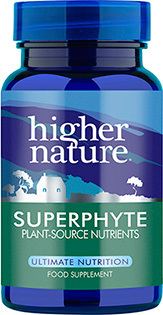 This is a brilliant product especially when used with Astaxanthin and blackcurrant. I always have more energy and have less eye strain when I take them, and really notice a big difference when I am late ordering my next lot!!! Really good especially when used in conjunction with Astaxanthin and Blackcurrent - I have found a definite improvement. When talking about ageing, we often hear the terms free-radical, reactive oxygen species (ROS) and antioxidant, but what is their role in health, disease and the ageing process? Vision is one the most precious things we possess but, just like the rest of the body, our eyes can be prone to problems as we age. Conditions such as age related macular degeneration (AMD) and cataracts are the leading causes of blindness in adults in the UK, accounting for almost half of adult blindness. The good news is that they are also preventable, so whatever your age, making the right lifestyle choices now could help save your eyesight in the future.